2.68 ACRES – 2 Bedroom Ocean View Home With Room To Expand!!! 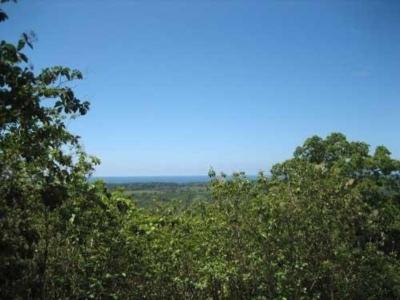 Above beautiful Matapalo, sits the ocean view development of Finca Zacatona. 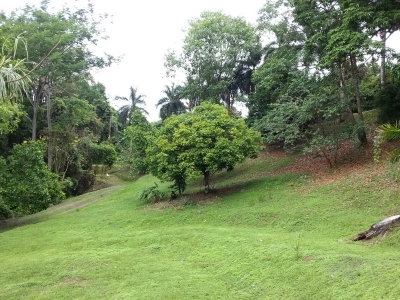 With close to three acres, this classic home is included in this established development. 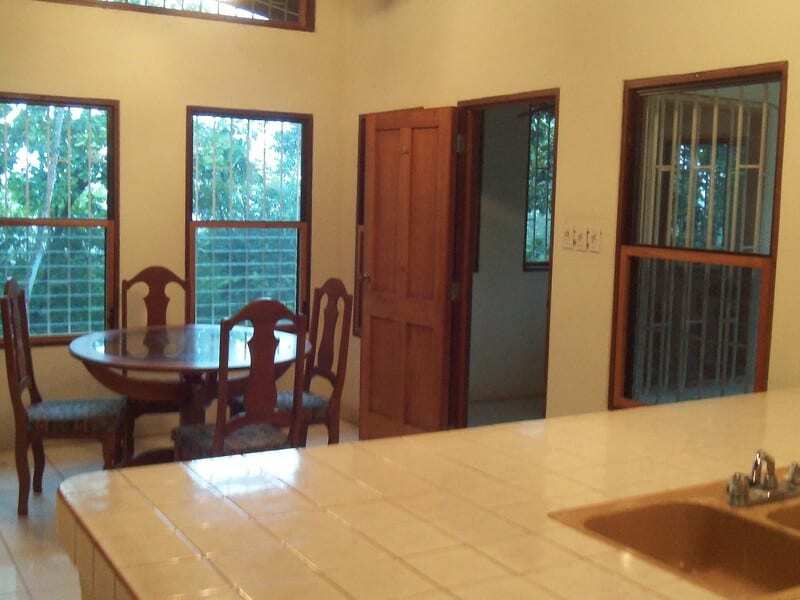 There is plenty of room around the house to add more construction and a pool… The home has 2 stories, upstairs is the master bedroom, a large second bedroom, living room and kitchen. 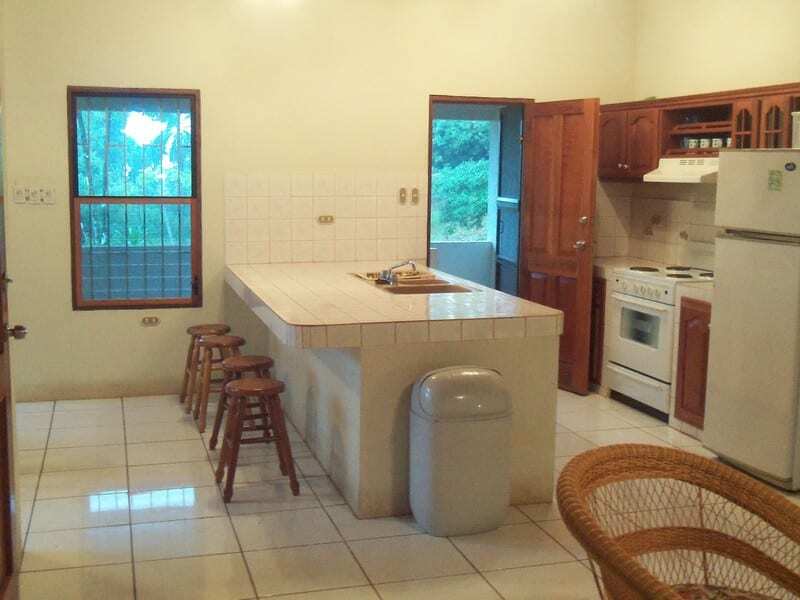 Downstairs has a storage room with a dehumidifier… Only minutes away from the beach and town of Matapalo. 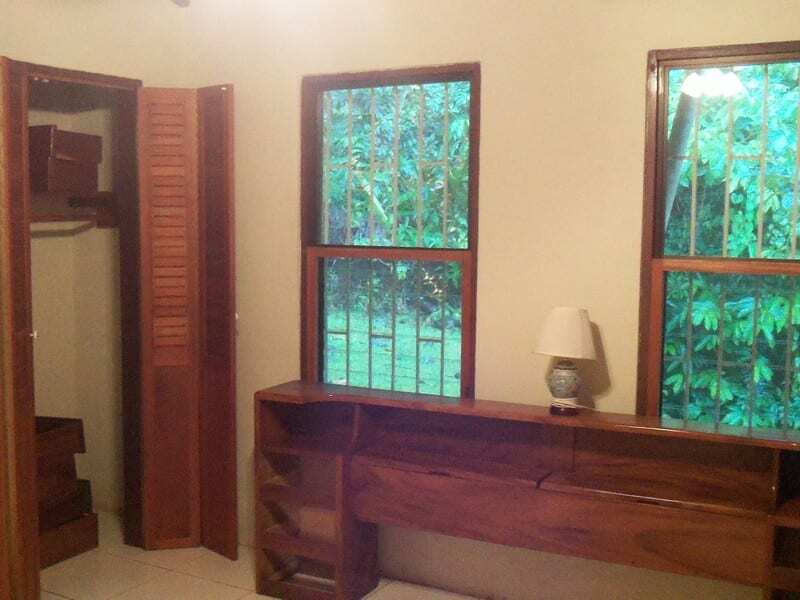 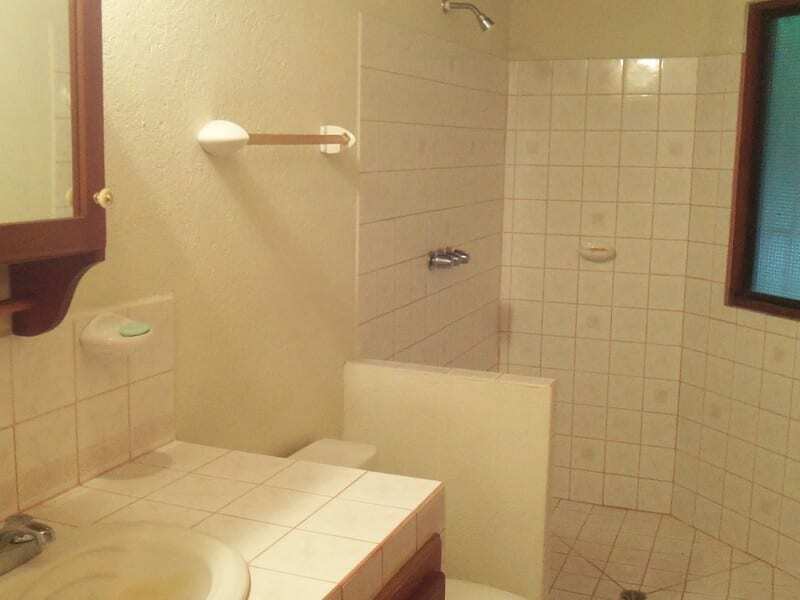 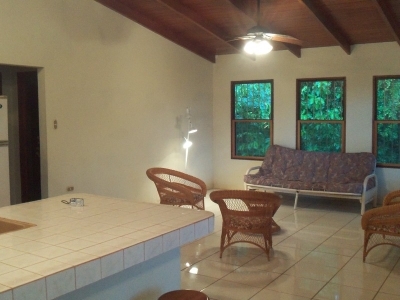 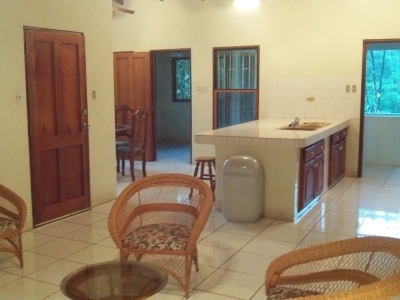 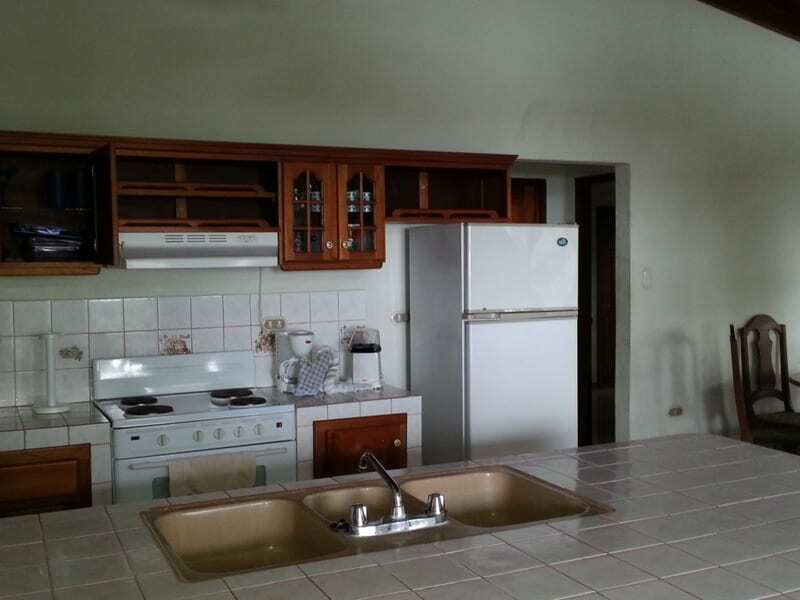 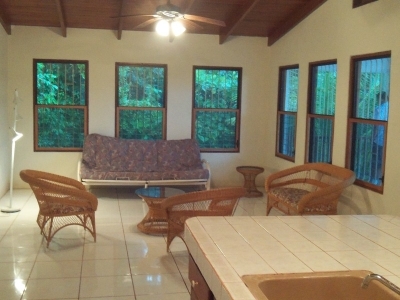 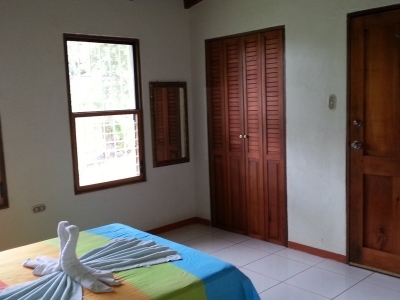 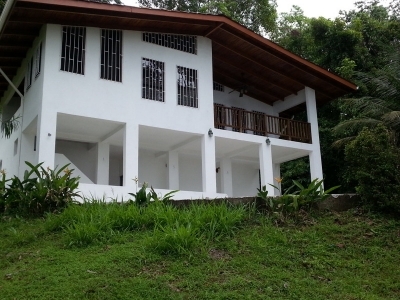 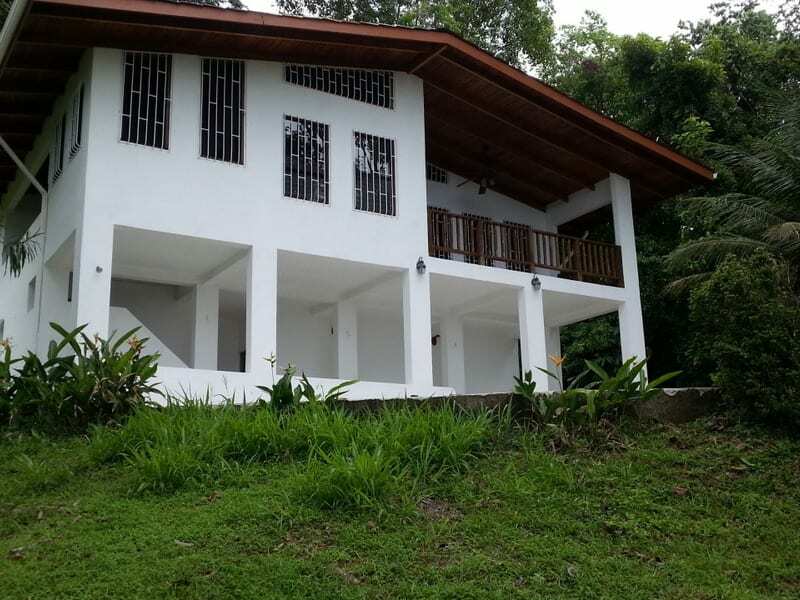 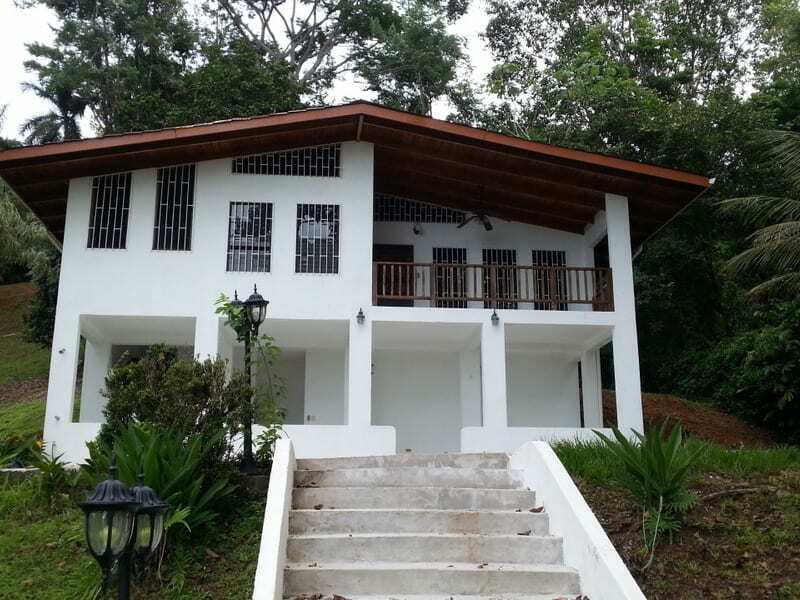 This house is centrally located with a 20 min drive to Quepos and a 15 min drive to Dominical. It is also only 15 min from a local airport and 15 min from a hospital. 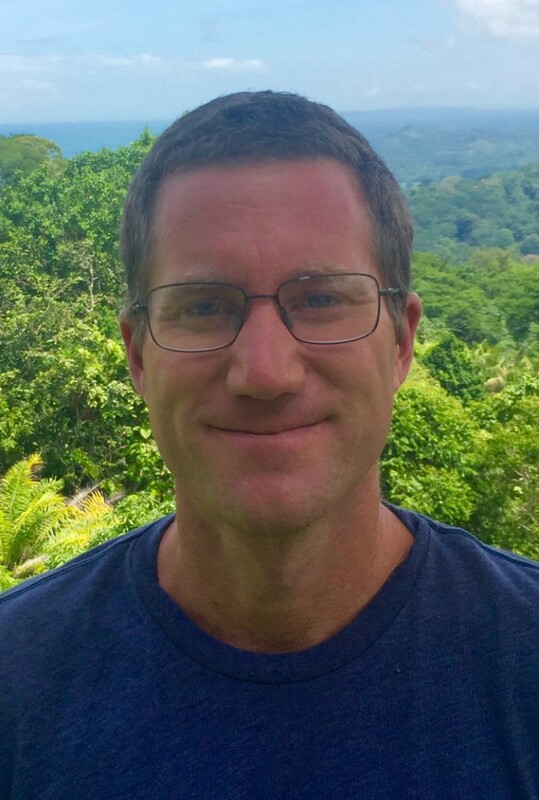 Matapalo beach is one of the most spectacular beaches in the area.